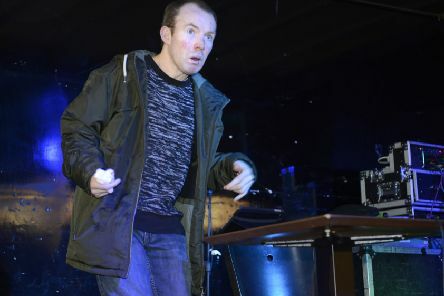 Comedian Lee Ridley, aka the Lost Voice Guy, was in town this week to help launch fundraiser Smile On The Tyne. 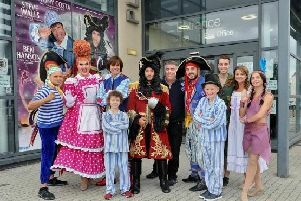 Christmas in Whitley Bay wouldn’t be complete without a panto at the Playhouse, and this year’s offering of Peter Pan was the perfect antidote to a rainy Saturday afternoon. 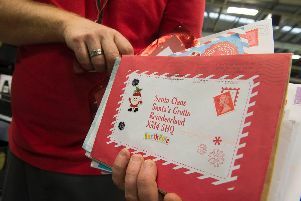 Royal Mail’s very own Santa Claus is encouraging customers all across the UK to help Royal Mail beat the Christmas rush by posting early for Christmas. 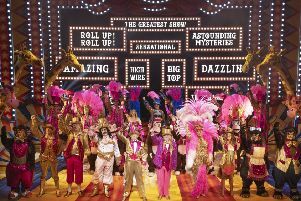 An explosion of colour, circus acts, and pantomime, Theatre Royal’s highly-anticipated annual offering is not to be missed. 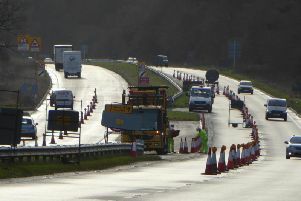 Motorists in the North East will benefit from better roads due to an extra £23million for repairs, Roads Minister Jesse Norman announced today. 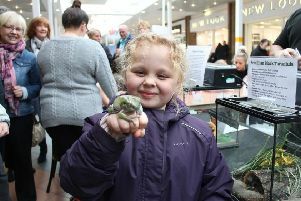 Manor Walks Cramlington is inviting children to turn into witches and wizards this October half-term by taking part in a range of spooky, free, family fun for all ages. 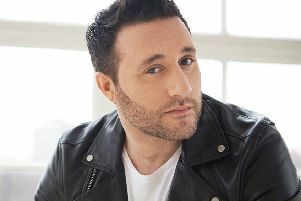 Producers of the popular pantomime at the Playhouse in Whitley Bay are looking for a local charity to support during the run of this year’s Peter Pan, starring Blue’s Antony Costa. 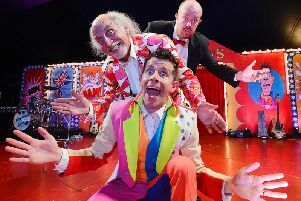 Panto legends and circus performers Clive Webb and sons Danny Adams and Mick Potts are pitching up their big-top tent for three weeks from today for Cirque Du Hilarious ‘Magical Mischief Tour’ – 250 years after the circus was born.